There are a lot of this type of book about at the moment and a lot of them fail to hit the mark with poor characterization, poor plots and repetitive rambling. Not this one. Robert Bryndza has created a potentially great character in Erika Foster. I absolutely loved her from the very start and was rooting for her all the way. All of the characters were written superbly and they all bought out different emotions in me. 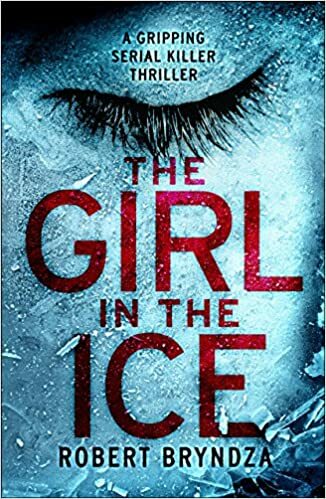 Ok, the plot wasn't anything new and It was quite easy to guess who it actually was but I can forgive that because I really enjoyed being transported to the world of DCI Erika Foster.